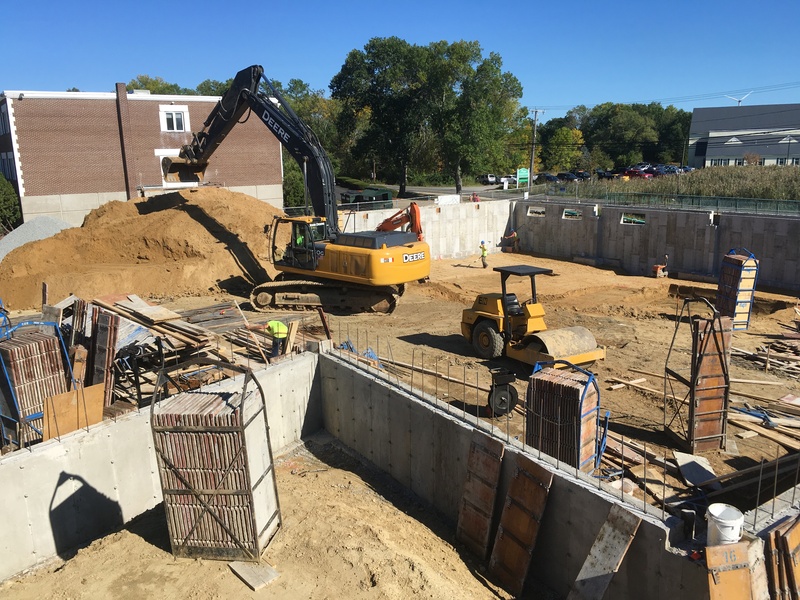 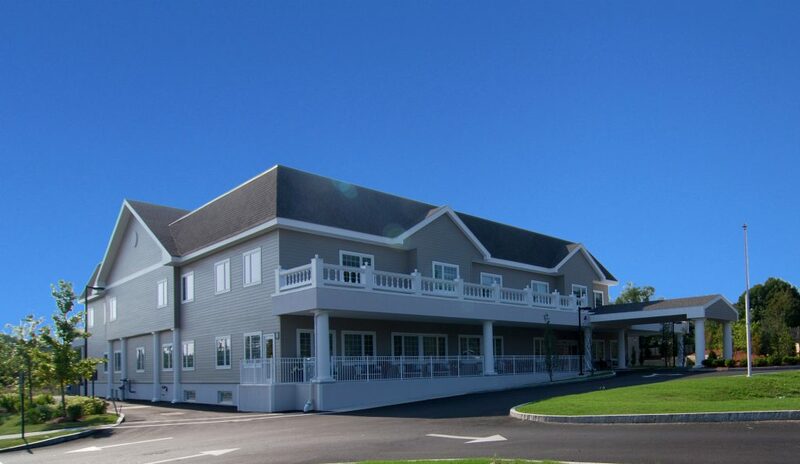 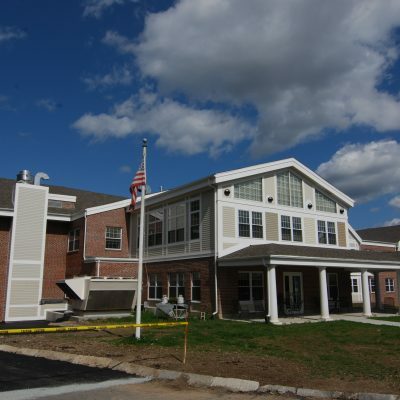 Type: Ground-up construction of a two-story, 62,000 SF, 123-bed skilled nursing and rehabilitation center. 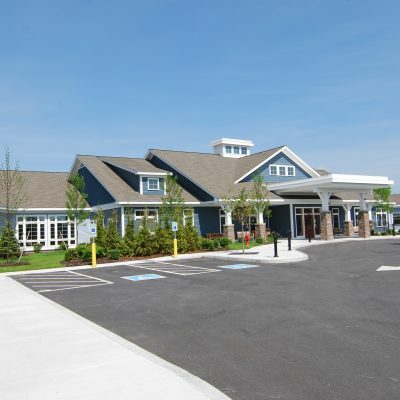 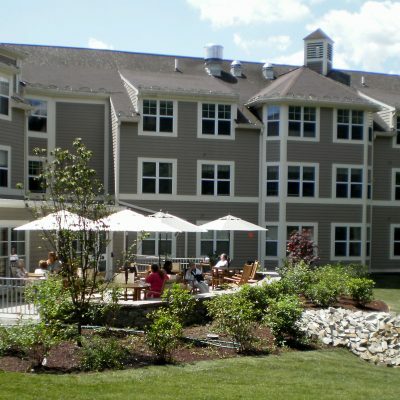 Challenges: Construction adjacent to a fully operational and occupied skilled nursing and rehabilitation center. 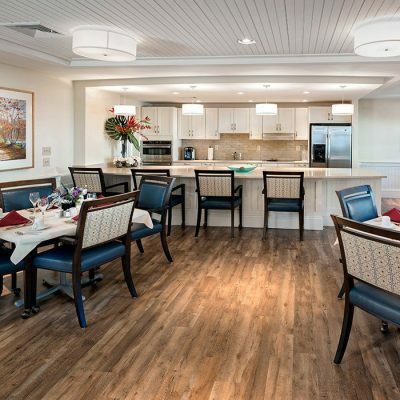 Client: Whittier Healthcare provides high quality, comprehensive, medical care to all of its residents in a warm, compassionate, caring, “family” care setting.